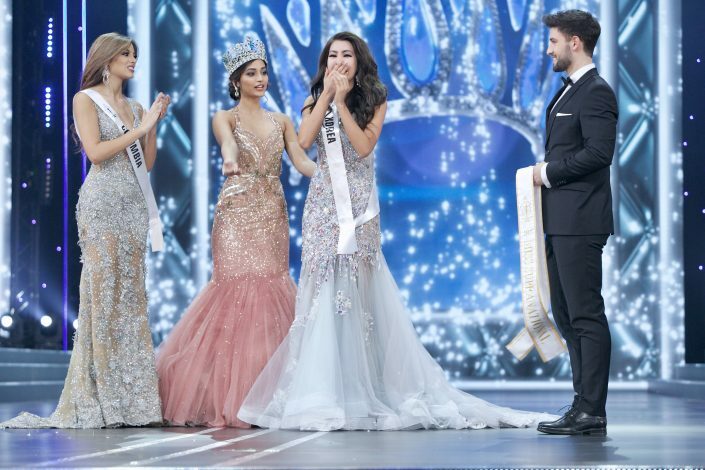 On Friday 2nd December 2017, Jenny Kim, a 23 year old Korean English Studies Student from Seoul, become the new Miss Supranational during the Final Gala, which took place in Krynica Zdrój. Although originating from Korea, Jenny spent the first 18 years of her life in Indonesia. She attended international school, speaks three languages fluently and therefore should have no problem in fulfilling her Miss Supranational duties around the world. At College she majors in Literature and English. – I love children, I love to learn and I love English – says Jenny. – Since I was a child I have dreamed to help children learn this language, especially since it is not very popular in my country. 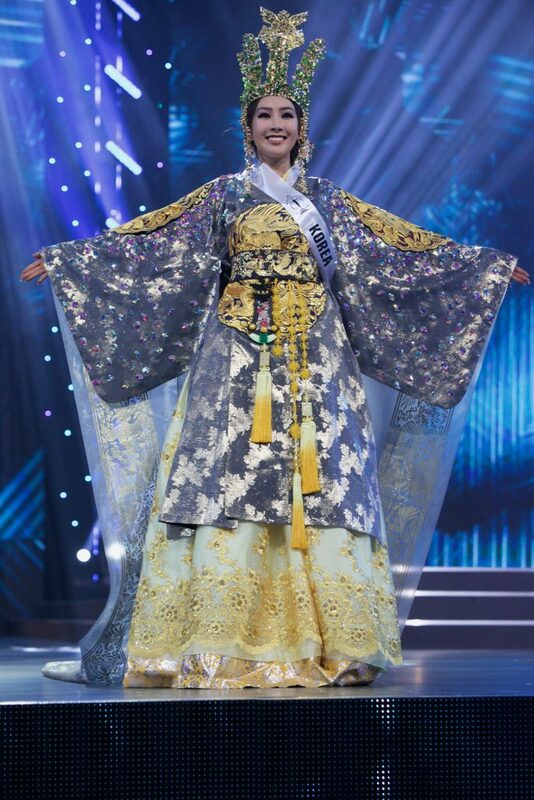 Jenny had not expected to win, in fact Korean representatives have never won any major international beauty pageant. When the presenters read out the winner’s name, she was convinced that Miss Colombia would be the winner. For Jenny, the immediate worldwide press and social media interest in her win has been something new for her, as she was featured as the number one most popular trending search keywords in Korea, with news of about her win on all the news wires. “Just because you have a crown does not mean you’re beautiful,” says Jenny. – It is a big responsibility to be a “queen”. It is worth using this time well. A very intense year awaits her, as she will participate in many charity and promotional Events and travel around the world representing the Miss Supranational brand. Hopefully we may see hern February during the Winter Olympic Games in PyeongChang. – It will be a big event. I know how hard it was to win the competition to hold the Games, which is why I am very proud and very excited that they will take place in our country. Although in Korea there is not as much snow as in Poland, but I’m sure everything will be fine. Jenny Kim had never been to Poland before and in addition to the amount of snow, the greatest impression on her was the hospitality of the Poles, who at every step offered her help and a lot of warmth. “And those blue eyes,” says Miss Supranational 2017 with delight. – I’ve never seen so many people with such blue eyes. They are so beautiful that I cannot look at them. During the final of Miss Supranational, Kim was supported by her parents. Her older sister lives in the United States and could not attend, but she watched the show on Facebook and sent lots of words of support. – I tried not to look at my parents, because I was very scared that I would cry – says Kim. After winning, she saw them in the crowd, but she felt their presence all the time. Miss Supranational’s parents have already returned to Korea and she Will remain in Poland for the next few days for a series of interviews, photo sessions and appearances. The prize for Miss Supranational 2017 is $ 30,000. Kim would like to use it to help children. She knows that this is not enough, but every penny counts. – If I had a million dollars, the help could be big. 30,000 means a small part of it, but every penny can help – Jenny smiles. Thank you to all the sponsors and partners with whom we had the pleasure to work. Special thanks for: Semilac, AquaCity Poprad, Hotel Horizont Spa & Resort, FunClub, Muszynianka, Hotel Krynica, Hotel Czarny Potok, Self Collection, Ewa Minge, Schubert, WP.PL, Mokotowska Make Up Academy, DON CARUSO, Zaremba International Academy, Ozonee, Cardio Bunny, Super Play, Jeunesse Global, Krynica Zdrój, Małopolska.